Welcome. This site provides information to chorus members. The official webpage is located at the Northern Virginia Community College site. [Admin] As the administrator is not registered for the Fall 2017 semester of the chorus, the future status of this website is to be determined. Thank you for your understanding. In the Fall of 1986, I had just retired and was looking around for someplace to sing – having had a brief time with a small chorus in Paris. 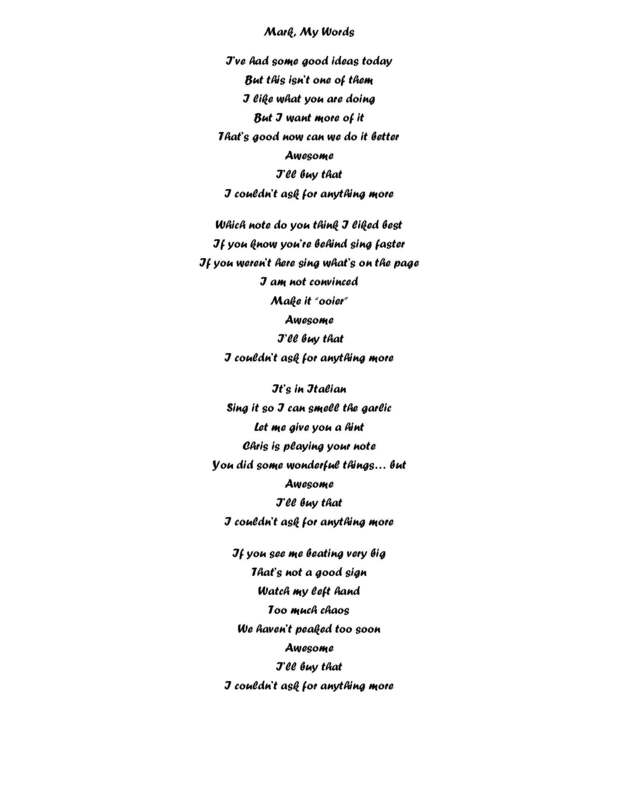 Having no training and not knowing enough music to audition with anyone,, I stumbled upon a NOVA catalog which listed “MUSIC 137 Chorus”. Said to myself – this course could teach me something about being in a chorus and maybe help me find one. On the appointed night I turned up at the Tyler building (late) and knocked on the door. after a while the director (Cathy Price) answered – a little irritated. and I’ve been standing over there for thirty-one years. The next year, when Mark took over the group I observed that he was just a patient as Cathy had been, especially with neophytes. From careful watching, I began to see the signs in Mark’s behavior which showed plainly when we in the chorus had gone too far and backing off was essential. WHEN IT WASN’T, THE SIGNS THEY WERE SIMPLE. AND THAT VEIN WOULD THROB IN YOUR TEMPLE. AND WE CAN’T THANK YOU ENOUGH. Friday night was a wonderful night. Everything I had hoped it would be and more. My deepest thanks to all who played a part in organizing the party, and thanks to all who were able to attend. The speeches were beautiful. The photos were fabulous. I can’t count the times I heard, “He had hair?” My gifts (the golf trip, the cash, the engraved divot too, the framed “Mark my Words” and other items) were fantastic. The loveliest of all was the bag of personal notes from so many of you. I have just become to read them and, of course, they make me miss you already. I appreciate all the happy reminiscences of good times and great music. What a perfect night. Thank you. Seminar- We will have a normal class tomorrow. I can’t stay after for potluck, though you guys are welcome to stay. From Dr. Whitmire: Welcome to our 15th and rehearsal. This Friday 5/5 is our 7:30 pm Concert in Schlesinger. 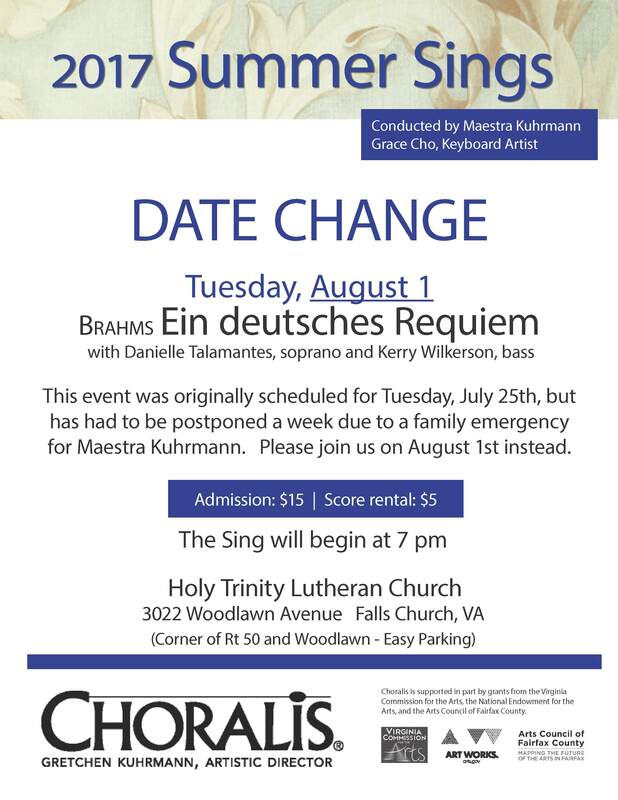 The call is 6:30 pm in the Choir Room (AT130). What an incredible year this has been! 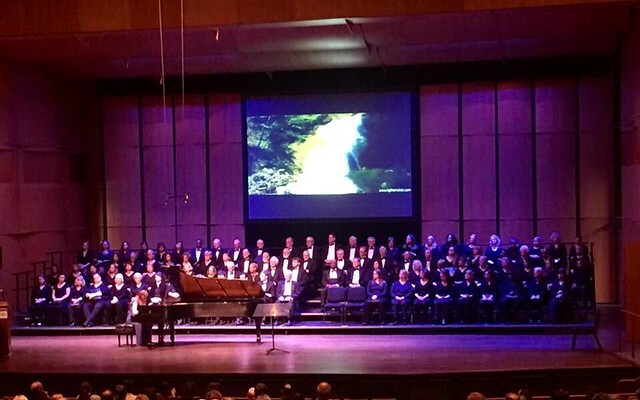 Can you believe how much music we have been privileged to sing? Don’t dare miss our May 12 Celebration! Welcome to our 14th rehearsal of 2017.
in the Choir Room (AT130). A Flyer is attached. Spread the word about our concert. From Dr. Whitmire: Welcome to our 13th rehearsal of 2017. Please see the Roster for our May 5 Concert. Check the box that corresponds to the number of years you have been in the chorus. This Saturday 4/22 I see Women at 11:00 am. Next Saturday 4/29 I see everyone (Full Rehearsal) at 11:00 am. Several of you have expressed interest in the trip to Germany with composer/conductor Paul Leavitt. Attached are the trip details (.pdf). Looks really fun! The pollen has gotten the best of me. I do not feel well and have laryngitis and will not be in the weekend (Friday or Saturday). 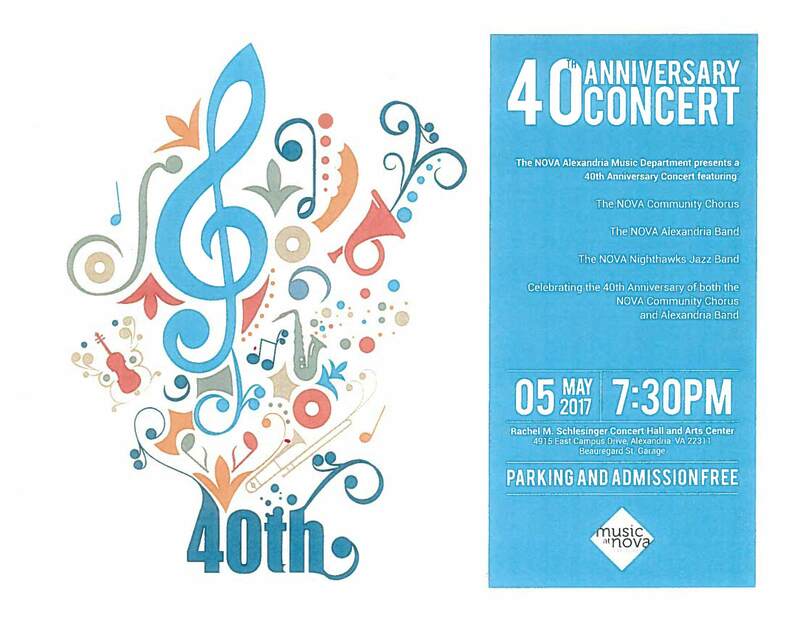 May 5 program – I would like to ackowledge those singers who have been with me for 10, 20 and 30 years in the program on May 5. Please see the attched roster and let me know if you years of serivce is correct. From Chorister Annette: There is a free concert (no tickets, donations accepted), with chorus and orchestra, Friday, April 28, and Saturday, April 29, at 8 p.m. The program includes Paul Leavitt’s Cantata Emmanuel and Poulenc Gloria. This is at Church of the Reformation, 212 East Capital Street, NE, Washington, DC (just behind the Supreme Court, convenient to Metro). 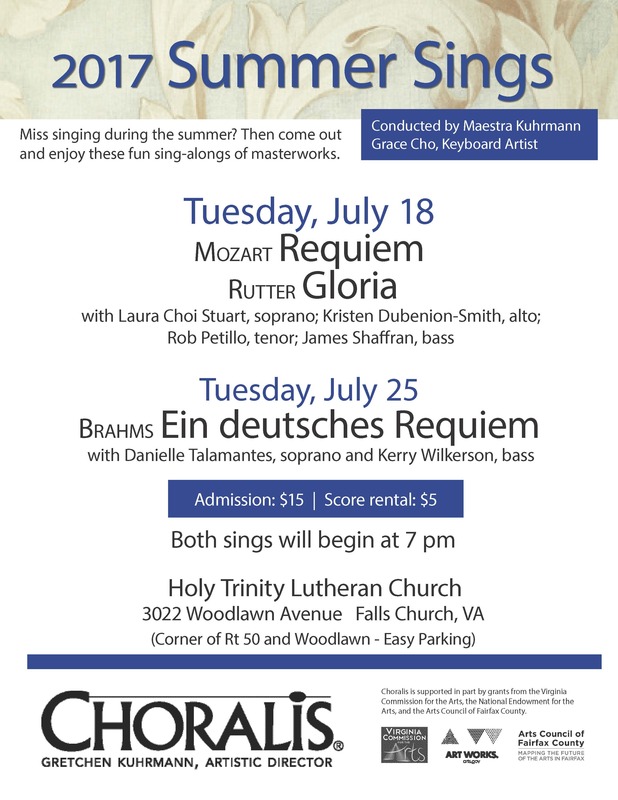 NOVA chorus members may recall singing another work by Leavitt, his Requiem, a couple of years ago, as well as the Poulenc work last winter. Welcome to our 12th rehearsal of 2017. “Transcending All” I am still holding on to the wonderful, sublime musical experience that you created on Sunday at the Masonic Memorial singing These things shall be. I can’t remember being more moved by any music we have sung together. Hard Bargain Farm on Saturday was a great event. Thanks to all who were able to participate. I particularly loved having so many children with us. They will make a difference long into the uture. Please get any remaining ticket money to section leaders tonight. Please see the Roster for our May 5 Concert. If you haven’t done so, check the box that corresponds to the number of years you have been in the chorus. 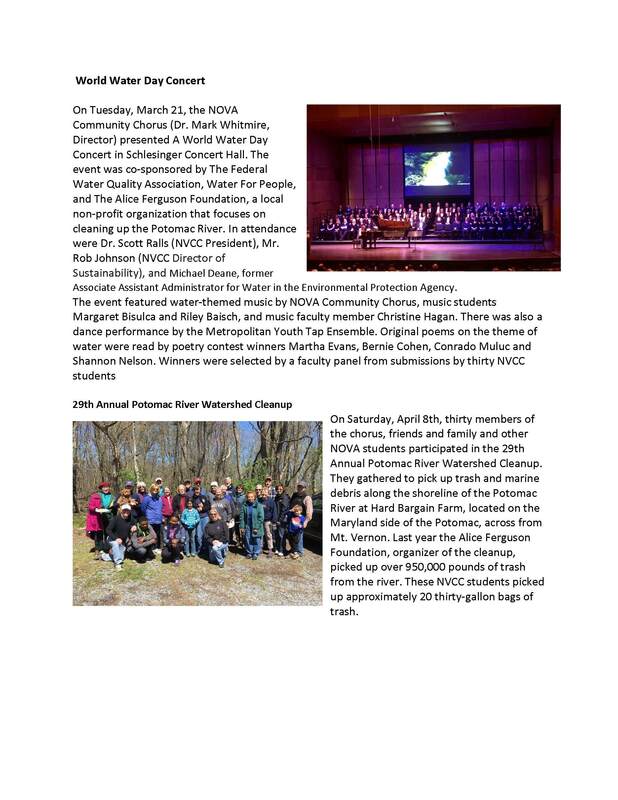 On Saturday, April 8th, thirty members of the chorus, friends and family and other NOVA students participated in the 29th Annual Potomac River Watershed Cleanup. 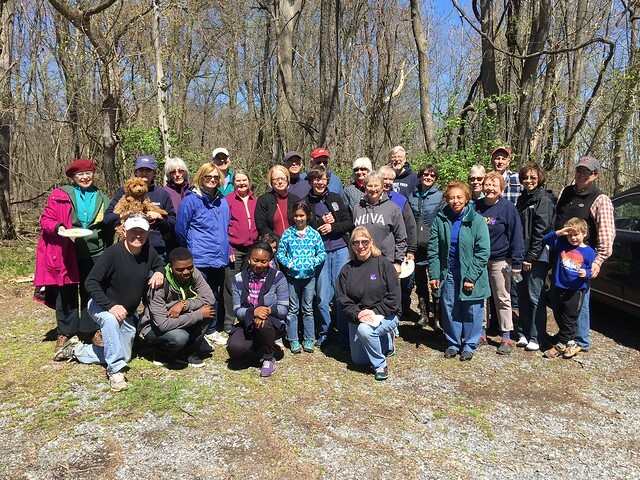 They gathered to pick up trash and marine debris along the shoreline of the Potomac River at Hard Bargain Farm, located on the Maryland side of the Potomac, across from Mt. Vernon. Last year the Alice Ferguson Foundation, organizer of the cleanup, picked up over 950,000 pounds of trash from the river. These NVCC students picked up approximately 20 thirty-gallon bags of trash. From Dr. Whitmire: To keep the lot open for patrons, please car pool and to park at the west end of the parking lot beyond the fence on the side of the road.